A resident and day camp and so much more. 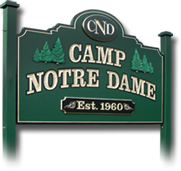 Located near the shores of Lake Erie in Fairview, Pennsylvania, Camp Notre Dame is open year-round with programs for the entire family. 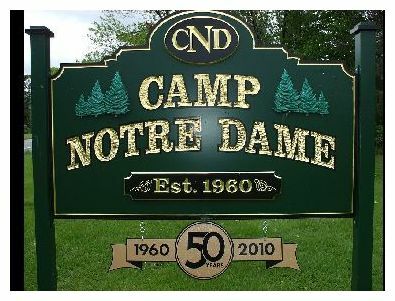 Camp Notre Dame began its humble beginnings with the purchase by the Catholic Diocese of Erie of 185 acres in Fairview Township. The year was 1959 and the dream behind the purchase was that the Camp would continue for years as a service to families and youth. Ten cabins were constructed that fall and winter to complement the three existing buildings, The Green House, The White Mansion, and the Horse Barn. The first children and staff arrived for Summer, 1960. Fifty years later, some 30,000 campers later and more than 700 staff in service to them, the dream continues to unfold! 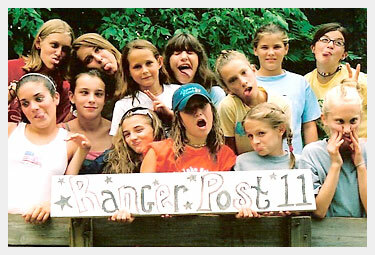 Through these 50 years, the Camp added the swimming pool and five buildings to its campus, including the Ranger Post as the home of our Parent / Child weekends through Fall, Winter and Spring. 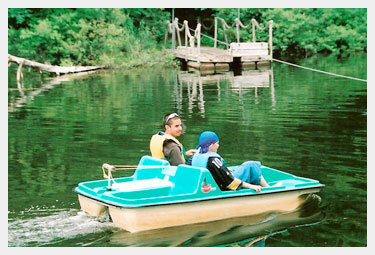 In 1994, The Camp was purchased by the Loyal Christian Benefit Association; an Erie based fraternal organization. The LCBA continued to offer the successful programs of the Camp and insured its future through its development efforts. The year 1998 saw the return of the camp under the sponsorship of the Diocese of Erie and supported by the significant generosity of benefactors. 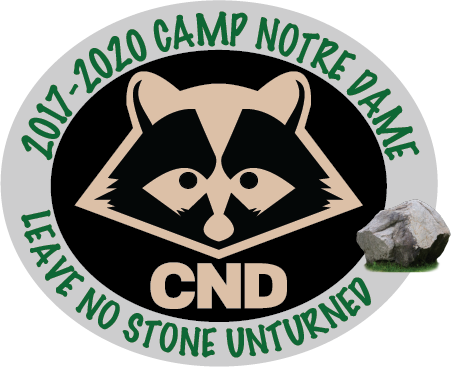 Year 'round service to kids and parents goes on and the dream of Camp Notre Dame, Inc. continues to unfold. Kids Love Camp! 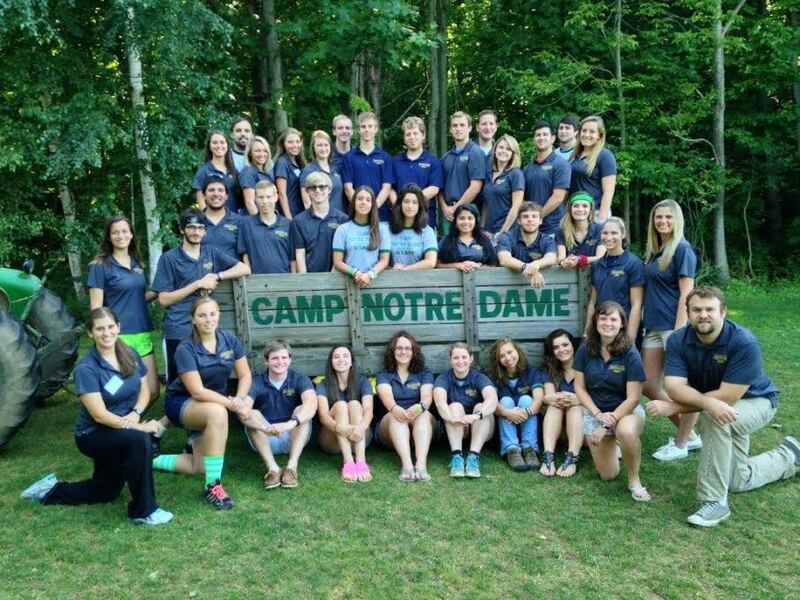 Memories that last a lifetime are made at Camp Notre Dame every year. Where better for youngsters to spend some great days of fun and grow and for parents to relive their own camp memories. It's safe to say, "Come once and you'll come back again".